Tasting note: Not familiar with Verdicchio? Don’t worry, it’s not uncommon (*cough* freak *cough*). If you are looking for an introduction to the variety then pick up a bottle of this lovely specimen. 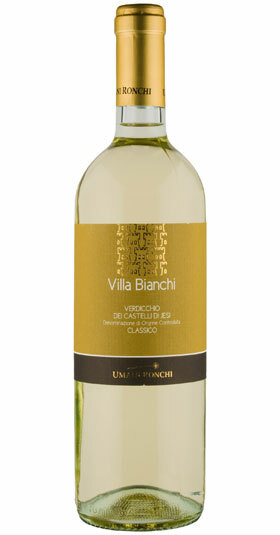 It displays all the hallmark Verdicchio characters of straw and fresh citrus acidity with richer flavours of melon and lemon pulp. A really nice balance of fruit richness and elegance, finishing with delicate jasmine petals and a salty edge. Final Say: Hide your shame in the shadows no longer, grab it for $23 a bottle and be excluded from the world of Verdicchio no longer. 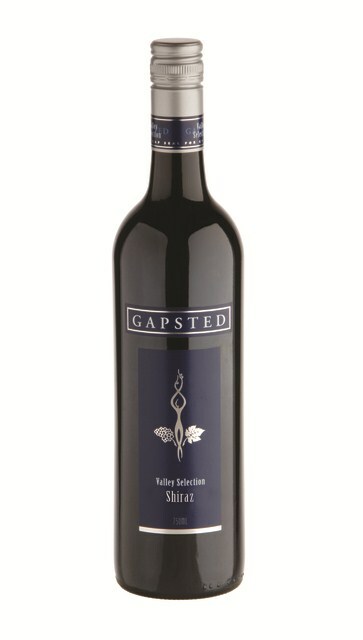 Tasting note: Quite delicate for a Barossa Shiraz, it is earthy on the nose and palate with some plum notes, white pepper and spice from the oak contact. Grainy tannins add a nice texture. It is a nicely layered wine with elegance and finesse. Tasting note: Interesting region blending here results in a perfumed nose and a palate of plum, blackberry and savoury spice. It is quite a lean wine. Final Say: Make ‘em lean, keep ‘em keen? $14.99 a bottle. Tasting note: With coconut oak on the nose there was no surprise when these bold oak characters revealed themselves on the palate, along with underlying tones of plum and chocolate and a nice, velvety mouthfeel. Final Say: Cape-wearing oak. $18.99 a bottle. Tasting note: A dusty, spicy seductress with bacon hints on the nose, and white pepper with delicate tones of blueberry and beetroot. It is lean where it needs to be and rich where it should be. Final Say: Trade in the spice rack… $23.99 a bottle. Tasting note: A dusty, sneeze-inducing nose with elements of rich plum. The palate is full and rich with flavours of plum and blackberry, finishes dense with some ham bone notes. Final Say: Full and rich, with typical Heathcote goodness. $16.99 a bottle.